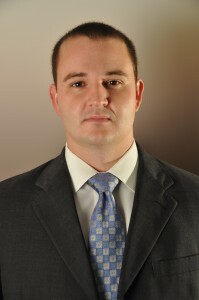 Wes joined Financial Strategy Group PLC (FSG) after working for more than three years with Deloitte Tax LLP. He has over twelve years of experience in public accounting serving clients such as individuals, partnerships, corporations, and trusts. His experiences include a variety of industries emphasizing in real estate, timber, consumer business, casino/gaming, and manufacturing.